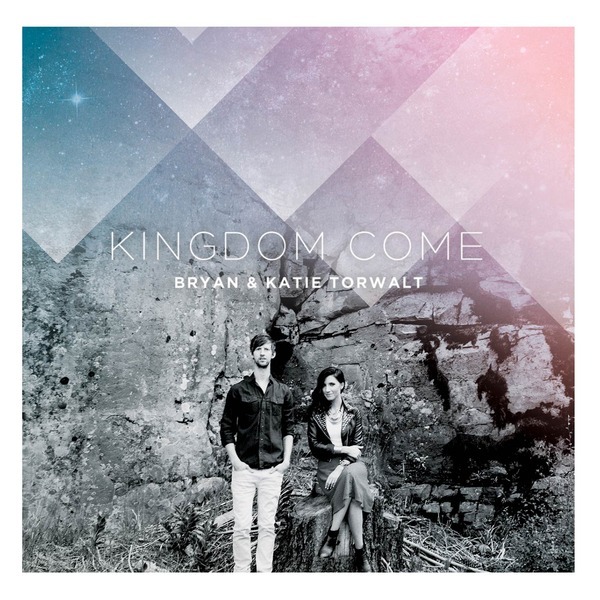 The second full-length album from married couple, Bryan & Katie Torwalt, ‘Kingdom Come’ is a fresh new project on the Jesus Culture Music label. With 11 original tracks, Bryan and Katie bring their songwriting strengths yet again as they did in their debut album, “Here on Earth”. The album starts out with the anthem, “He Is The Light” and takes you on a worship journey with the energetic theme of the Kingdom coming to earth and God’s glory being seen. Katie’s voice breaks through on powerful songs like “Shores” and “Worthy King”. Bryan wraps the album up with slower and more intimate, “Burn”. This album is sure to be a resource to the corporate worship experience as well as your personal devotion time to Jesus.